After successfully defeating Northumberland's attempt to prevent her from succeeding to the throne, Mary triumphantly made her way to London. Elizabeth was given the privilege of riding with the new queen, and the two daughters of the much revered, if much feared, Henry VIII were welcomed by cheering crowds. Mary's accession had thus begun well for Elizabeth. However, the irreconcilable differences between the two women, primarily their differing faiths, soon caused problems. Mary was suspicious of her younger half-sister, and was reluctant to acknowledge her as heir to the throne. Indeed, it was not until her final illness that she did accept Elizabeth as the heir. Now that she was Queen, Mary set about restoring the Catholic faith in England. She also negotiated to marry Prince Philip, the son of the Emperor Charles, who she did eventually marry at Winchester in 1554. The marriage was immensely unpopular in England. Spain was the greatest power in Europe, and it was feared that England too would fall under its dominance. In opposition to the planned marriage, Thomas Wyatt, a gentleman from Kent, raised a rebellion against it. Beyond the intention of getting the Queen to renounce the marriage, the plans of the conspirators remain vague. 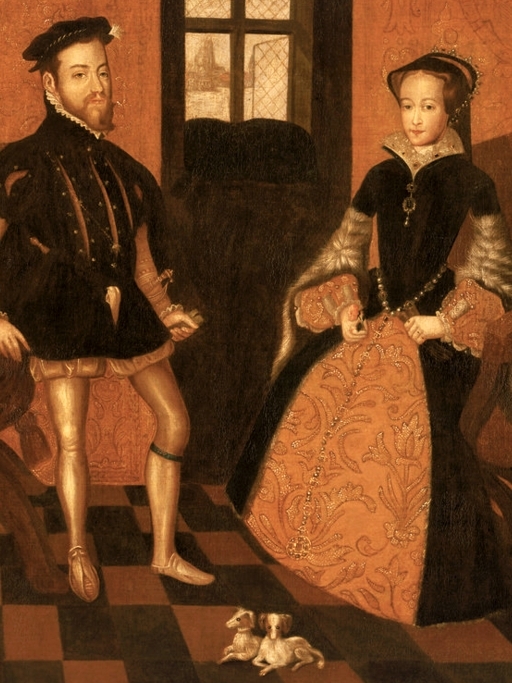 When they were captured for questioning, it emerged that one of their plans was to have Elizabeth marry Edward Courtenay, Earl of Devon, to ensure a native born succession to the throne. Thus, Elizabeth again found herself implemented in a dangerous political plot, that some considered had the far more sinister intention of placing her on the throne, rather than just securing her marriage. Given Elizabeth's dislike of marriage, and her distaste for rebellion, it is extremely unlikely that she was a party to their schemes, or if she knew of their plans, approved of them, but the very use of her name by the conspirators, and the existence of circumstantial evidence that suggested that Elizabeth may well have had knowledge of the intended revolt, were enough to put her under suspicion. 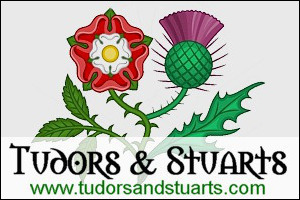 Elizabeth denied any knowledge of Wyatt's plans, but the Queen's close advisor, Simon Renard, was hostile to the Protestant heir to the throne, and pushed Mary and her Councillors to bring her to trial. 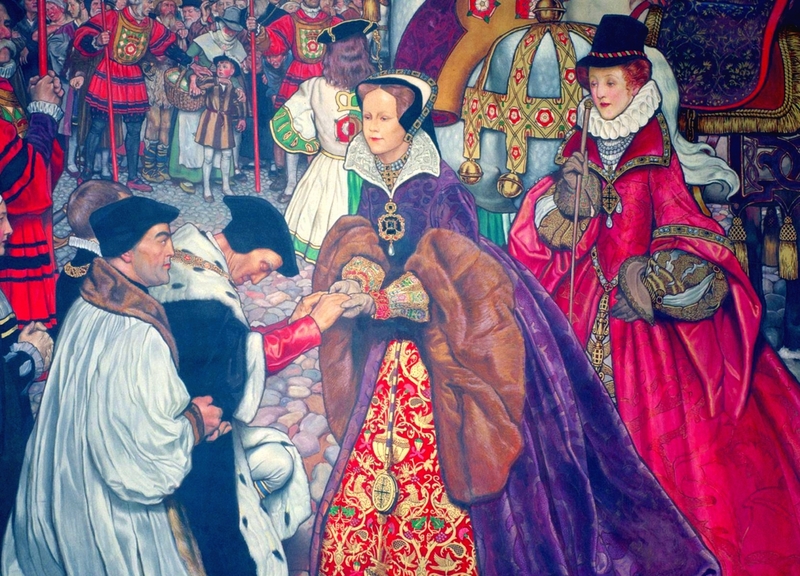 Elizabeth was not put on trial, but she was taken as a prisoner to the Tower of London. The thought of going to the place from where so many had never returned, including her own mother, terrified her, and she desperately declared her innocence in the hope of not going. But to no avail. On Sunday, 18 of March 1554, she was taken by boat to the Royal Fortress. At first, Elizabeth refused to enter, declaring emphatically that she was innocent, and a loyal subject of the Queen, but she did eventually go in. She was imprisoned in the Bell Tower. Some of her familiar servants were imprisoned with her, including Kat Ashley. Elizabeth stood in great danger. Her very existence was considered a threat to the Queen, and to the Spanish marriage, and the Queen's advisors urged her execution. Mary was reluctant to shed blood, but she had succumb to pressure to execute the Lady Jane Grey against her will, and powerful persuasion could have led her to sign her sister's death warrant. But the lack of evidence against Elizabeth, Wyatt's declaration of her innocence as he went to his death on the block, and Elizabeth's increasing popularity in the country, worked in her favour, and she was soon released from the Tower. She was not given her freedom, however, and was taken as a prisoner to the manor of Woodstock, near Oxfordshire. On her way there, the crowds greeted her with warm cheers and gifts, demonstrations of their support in this difficult time.